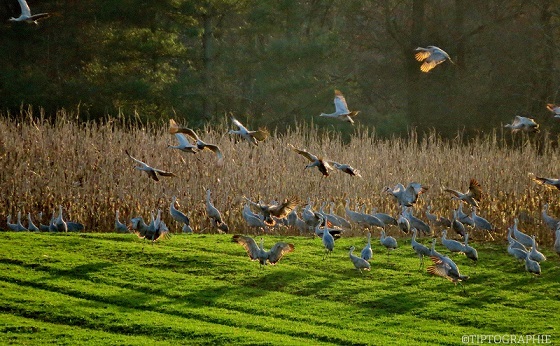 The annual Sandhill Crane migration is one of the greatest spectacles of nature in the Southeast. 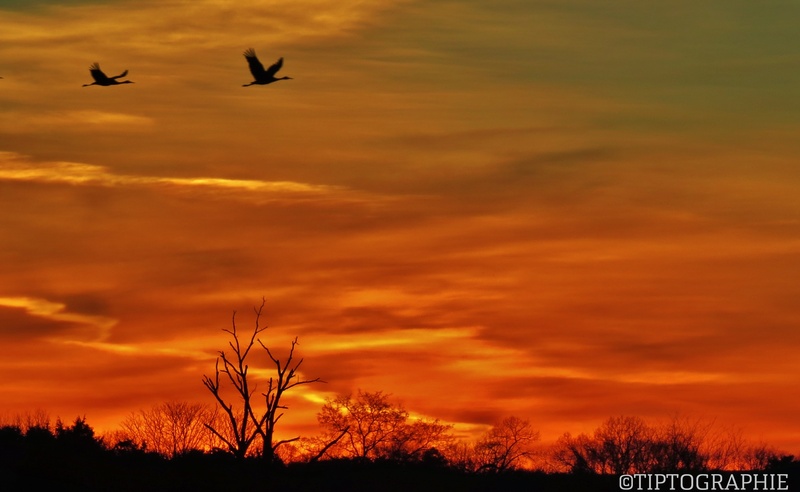 Each winter, 15,000 - 20,000 of these graceful birds converge upon the Hiwassee Wildlife Refuge on their journey from the upper Midwest to Florida. Join the Aquarium’s expert crew aboard the River Gorge Explorer for special two-hour Sandhill Crane viewing cruises offered during the peak of their migration. Passengers will enjoy excellent viewing from inside the climate-controlled cabin and the topside observation deck while circumnavigating Hiwassee Island, the heart of this critical stopover point. This protected habitat is also home to nesting and migrant Bald Eagles, Great Blue Heron, squadrons of Double-crested Cormorants, numerous waterfowl species and occasional sightings of Snow Geese and White Pelicans. Archaeologists recognize this location as one of the most significant Mississippian cultural sites in the region as well as being an important Cherokee heritage site. An Aquarium naturalist brings this remarkable history to life on each cruise, presenting renderings of these thriving communities that date back to 1,000 A.D. Please note: This cruise is boarding at Sale Creek Marina (near Soddy Daisy), not the Chattanooga Pier. While the River Gorge Explorer is fully accessible to people of all abilities, the Sale Creek Marina boarding ramp is NOT wheelchair accessible at this time. We deeply regret this inconvenience. Tickets: $35/Tennessee Aquarium Member | $45/Non-Member To register, please select below the morning or afternoon cruise and enter the quantity of each ticket type you'd like to purchase. We look forward to seeing you at Sale Creek Marina soon!